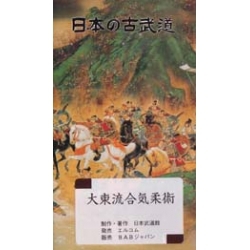 Secret healing techniques from traditional Japanese martial arts. KAPPO is traditional healing techniques the Japanese warriors have been handed down as a technique to quickly recover the body from injuries on the battlefield and practice of martial arts such as Judo, Jujutsu. 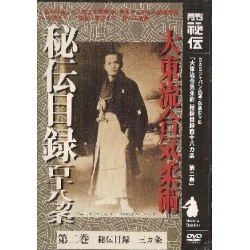 This DVD shows carefully selected seven hands (seven techniques) which you can see the feature of master USUI's techniques. 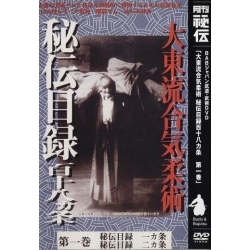 The secrets jujutsu techniques adjust neck, shoulder joint and the hip joint in a moment, then, you do not have any stiff neck, headache, coxalgia, and so on. Kappo is a set of traditional healing techniques used by Japanese warriors to quickly recover and heal their wounds on the battlefield and when practicing martial arts such as Judo, Jujutsu. 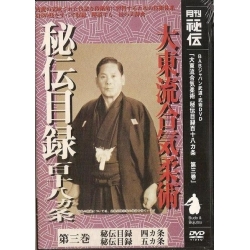 This DVD shows seven techniques carefully selected where you can see the functionality of the Usui master techniques. 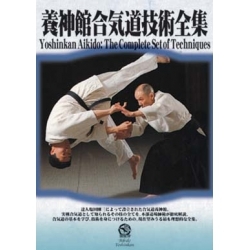 The secret techniques of jujutsu adjust the neck, shoulder joint and hip joint in a moment, then, you do not stiffen the neck, headaches, hip pain, etc. 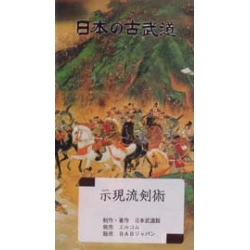 USUI Makoto was born in 1950. Studying various manual therapies, he gets to know Kappo and sets up his own healing system, Usui ryu Kappo ho. 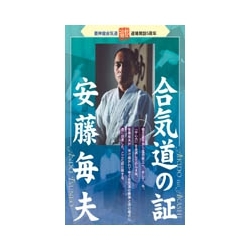 He will use it for the treatment of many patients and teaches it to his students. 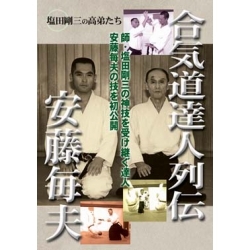 USUI Makoto is also 3rd Dan in Judo and 5th dan in Goju Ryu Karate. Born in 1950. 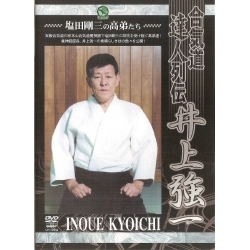 While practicing and researching a variety of manipulative therapy, he encountered Kappo, which is secret techniques of jujutsu, and built his own healing system. 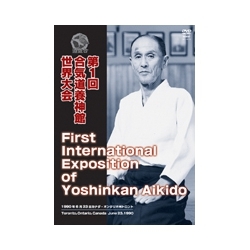 As well as treatment for many patients as "Usui ryu Kappo ho", he focused on teaching his pupils. Judo 3rd Dan, Gojuryu Karate 5th Dan.